Have you heard about the latest travel trend? Micro accommodation. 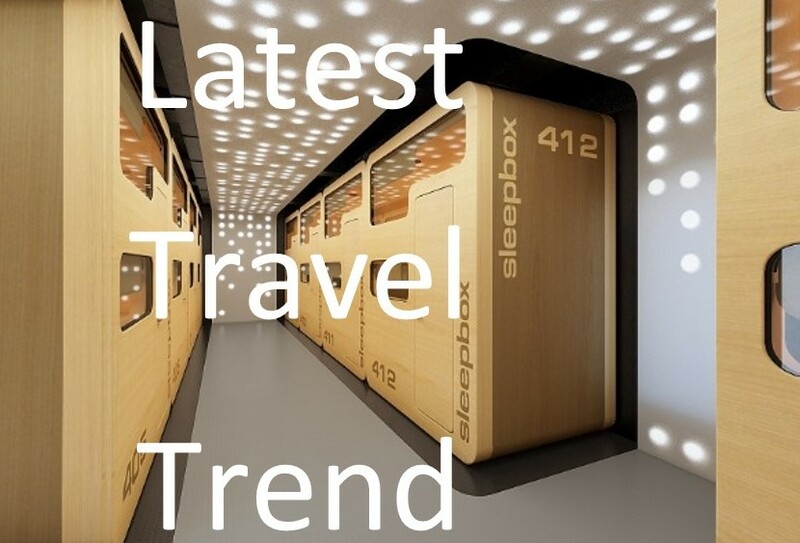 Whether you are looking for somewhere to rest your head for 20 minutes while waiting for transport or a space to spend the whole night while exploring new exciting places, Sleepbox can help you. Sleepbox is now global and across many sectors. Allowing air passengers a space to rejuvenate in many international airports, a hotel alternative within offices as well as giving employees a space to refresh during their working day and also as a hotel alternative itself. However you think you could utilise the latest travel trend then we are here to help.